Will Joaquin Phoenix’s ‘Joker’ Origin Movie Aim for an R Rating? 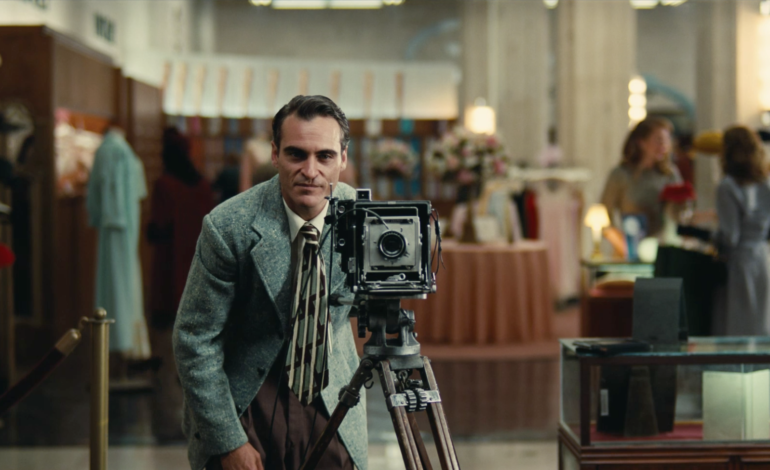 Joaquin Phoenix (Walk the Line, Her), as we know, will star as the Joker in the upcoming Joker origin film, but the latest news on the upcoming villain film is that Warner Brothers is eyeing an R rating for the film. It’s not clear what exactly an R-rated Joker movie would entail; however, there are rumors that the use of female strippers in certain scenes could push the film into R territory. The trend of R-rated comic book movies started with Marvel‘s Deadpool and gained more popularity with Logan. Both films dominated at the box office and opened up doors for other distributors to take the same risk. The Joker would be the first-R rated comic book movie from DC since The Watchmen in 2009. Since director Todd Philips (The Hangover, Old School) has only released two PG-13 movies in his career, his presence leads to more evidence of the Joker going R as well as having some wild, comedic moments. Robert De Niro is also in talks to join the cast, and in looking at his past mobster-type roles, an R-rating would not be too extreme a thought. Whatever the result, the Joker film is shaping up to be something unique. Warner Bros. has set the release date for October 4th, 2019.